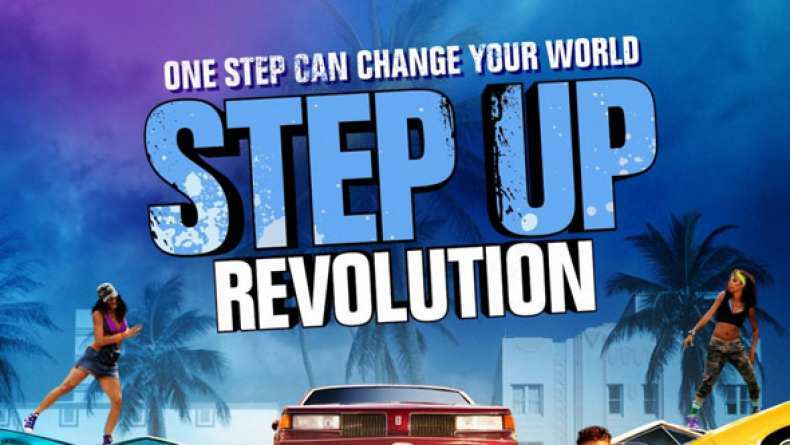 Interview with Chadd Smith, who plays Vladd in Step Up Revolution. 2. On the dancing being the best.